42 chart images here – but only 22 weekly covers due to many 1970 issues having blank back covers during 1970 - a practice started during 1969. Once special chart and cover image included here is the Top 99 of 1970 – published on Dec 31 1970. Also of interest is the Jan 2 1970 issue. In addition to showing the weekly list on one side the reverse has a special edition chart - "The Top 99 Million Selling Singles of the Sixties". Only two issues published during October 1970 seem to have an incorrect date printed on them. The regular weekly chart started out 1970 being published on Fridays. By September 23 the publishing date would move up to Wednesday. I can't pinpoint the exact date of this change as my collection has a gap that starts with the first week of August and runs until September 23. The chart style and design started out 1970 as being the same as the charts published at the end of 1969 – a single page about 3 ½ inches wide by 8 ½ inches long. This style was first introduced during August of 1968. The chart gets a makeover and takes on a new look and style on the issue published Wednesday Oct 14. The chart is now a fold up – measuring 7 ½ inches wide and about 5 ¼ inches long after being folded once by the printer - which yields four pages. The size of the chart would grow a little bit one more time – to 8 ½ inches wide and 5 ½ inches long - on the last issue of the year published Dec 23 1970. The chart content also changed somewhat on Oct 14. The song list shrunk from a top 40 to a top 30 list called the "Hit 30" with additional spaces devoted to "Hit Bounds" and "Top Ten Albums". Another feature with this new design is that the weekly charts no longer seem to have blank covers or pages. But on a somewhat sad note to long time KTKT fans the little Top 40 Certified Sound Survey logo that appeared near the bottom of the chart is discontinued. 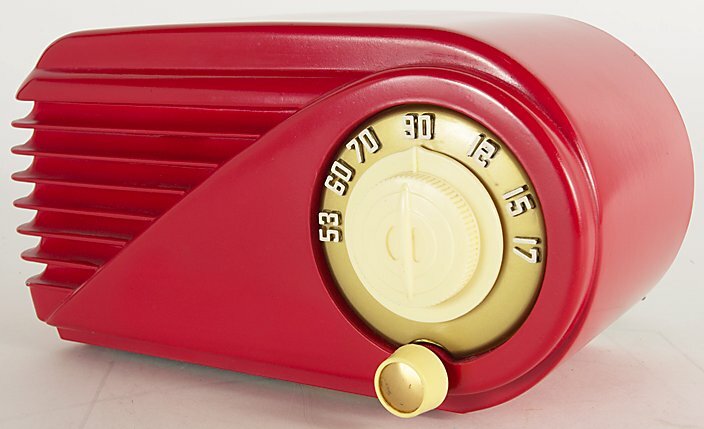 That logo was the last vestige of the KTKT Color Radio era of 1957 – 1967. These design changes cannot be exactly pinpointed by me since my collection does not yet have the chart issues published on Sept 30 or Oct 7. A special thanks to Tucson radio veteran Bob Jones for some of the 1970 images used. To view a slide show of the charts from 1970, click on the button below. As it appears, you can stop, start, fast forward, or go back by using the controls at the bottom of the page.